What was Elvis’ life like in Tupelo? What were the early influences on a young boy that led to such a phenomenal career? With our Tupelo Tour we answer these questions and more by sharing his childhood story. We take you to the birthplace park to see where Elvis’ life began. Then we show you the other Elvis sites in Tupelo. Among the sites you will see are places that shaped a very young Elvis and catapulted him to fame. You can see them and experience them for yourself. Visit the places and hear the stories of where Elvis grew up, shopped, worshipped and was musically influenced. 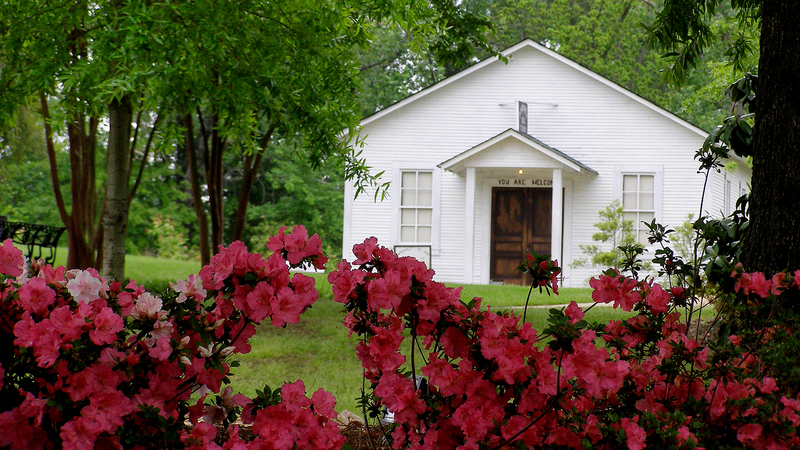 Have you been to Tupelo before and want to see other sites associated with Elvis…? We can do that too. Please note that if you schedule your tour for a Sunday that the Tupelo Hardware and Elvis’ favorite diner are closed and we will be unable to go inside.